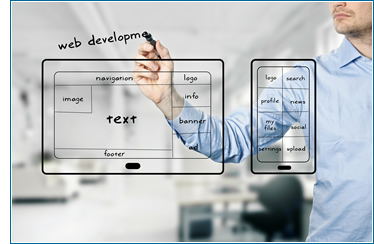 We have a keen interest in creating quality, semantic code and ensure all our work is HTML and CSS standards compliant. We’re not just programmers. We’re system architects too. Our knowledge of cloud platforms and dedicated hosting systems we know it all. Got a slow WordPress site? Slow OpenCart site? We can develop and tune existing sites to handle load, be more resilient or just simply load faster. We specialise in creating bespoke applications specific to customer’s requirements; internal applications, company intranets, web based applications – we’ve done them all! Customers come to us when they require unique solutions to their individual business needs. And we use the all powerful CakePHP to rapidly produce these apps.